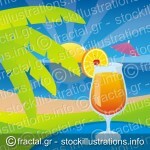 Waving checkered flag isolated on white background, also a white peace flag. 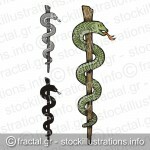 Illustration of three versions of one snake caduceus, colored, silhouette and gray scale. 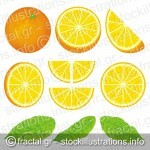 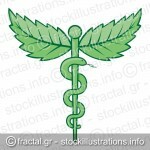 Single snake caduceus with mint leaves isolated on white background. 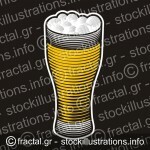 Beer pint illustration with woodcut shading on black background. 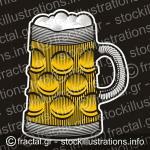 Beer mug illustration with woodcut shading on black background. 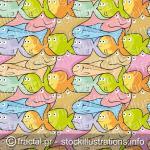 Pink hibiscus flower with grunge shading isolated on white background.